Selected each month by their colleagues, shentongroup’s Colleague of the Month title goes to the worker who went that extra mile to ensure that their colleagues had the support they needed and clients received service deemed second-to-none. 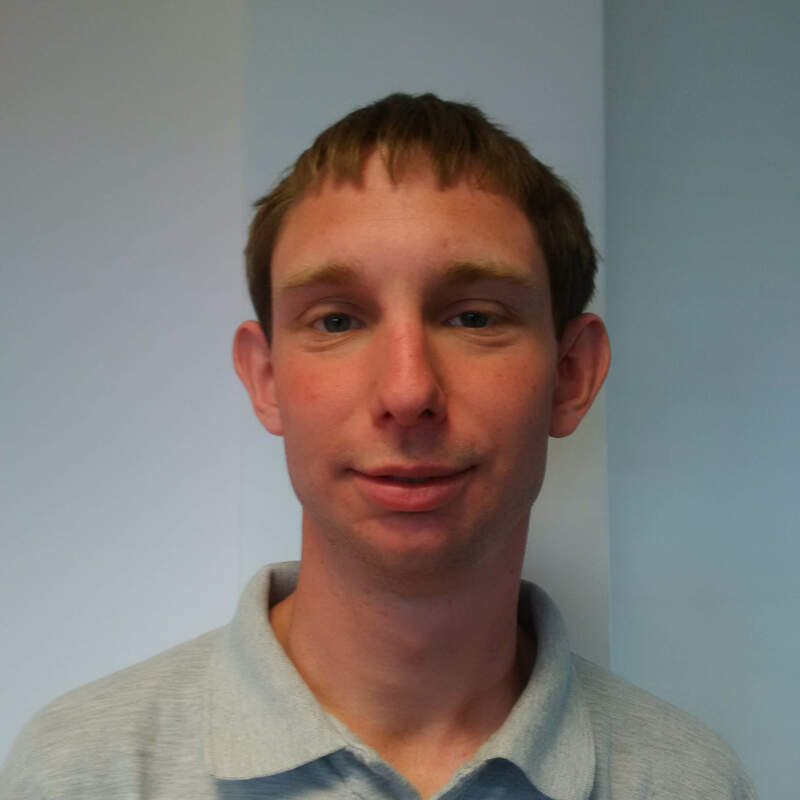 March’s Colleague of the Month was selected for his willingness to cary out any task, for demonstrating a positive attitude towards any challenge and for taking responsibility for the job he was on. However, let’s be very sure, when we say he was also selected for blowing the client off his feet with his service, it was certainly not down to a faulty Combined Heat and Power system, rather exceptional customer service. shentongroup’s March Colleague of the Month is none other than CHP Engineer Dan Foster. Well done Dan and thank you for serving your colleagues and clients so diligently. Dan receives, not only our utmost gratitude, but vouchers, a bottle of champagne and usage of the shentongroup Colleague of the Month parking space. Do you want to gain a better understanding of just why shentongroup comprises the UK’s Leading Technical Experts in Standby Power, Uninterruptible Power Supplies and Combined Heat and Power Systems? Click here to speak to a member of the team to discuss the continuous power options available to your organisation now.